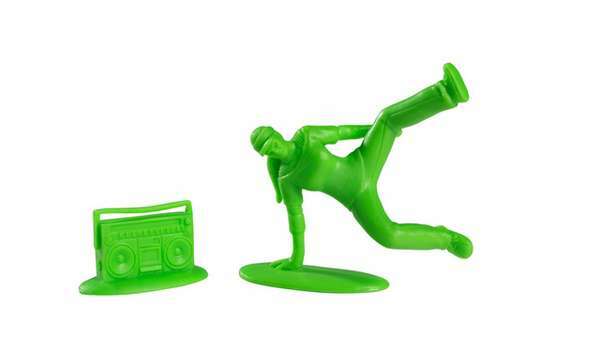 These collectors editions 'All City Breakers' are the first mini series of plastic breakdancer figures inspired by little green army men. The series captures various breakdancing moves, from Power to Flex, availble here at the Tauranga Art Gallery in 4 neon colours. They are approximately 6cm in height (depending on pose) and are Vinyl Collectible. Poses are sent at random unless otherwise stated in notes within the purhcase page. 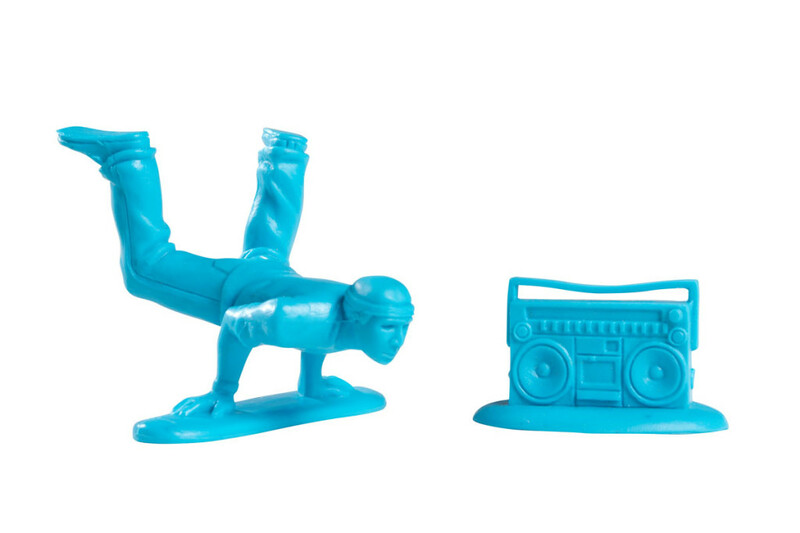 Limited edition 'Boom Boxes' are added to any order of x5 or more breakdancing figures.